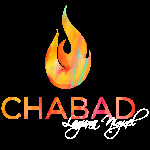 Cteen (the nationwide Chabad Teen Network) is inspired by the Lubavitcher Rebbe's belief in the power of youth and in our ability to turn the teen years from a time of restless confusion into one of meaningful revolution. Its mission is to provide a nurturing environment where teens can learn about themsleves, give to others, and gain positive character development through educational, humanitarian and social experiences. 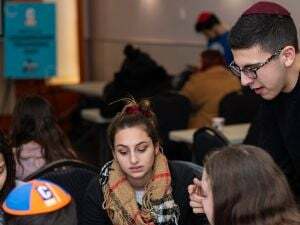 Cteen Jr is developed specifically for students entering grades 7-10, with its discussion provoking Discovery Course curriculum, weekly DIY breakfasts, and engaging "Beyond" activities - social and humanitarian experiences that take place beyond the classroom walls.